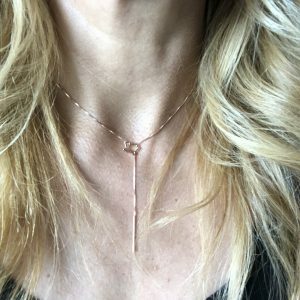 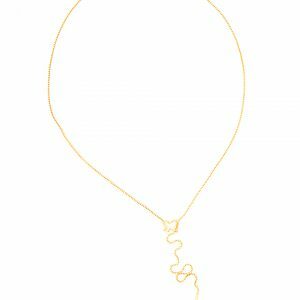 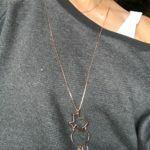 Oh charm necklace where have you been all my life? 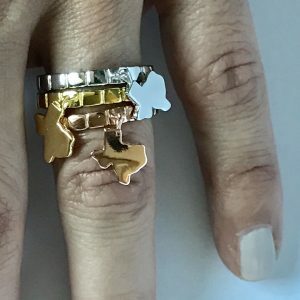 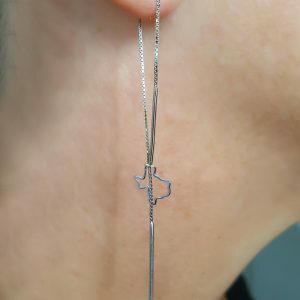 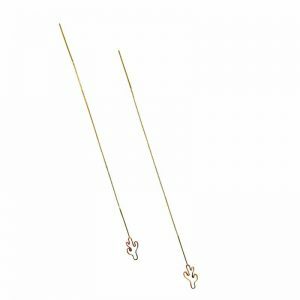 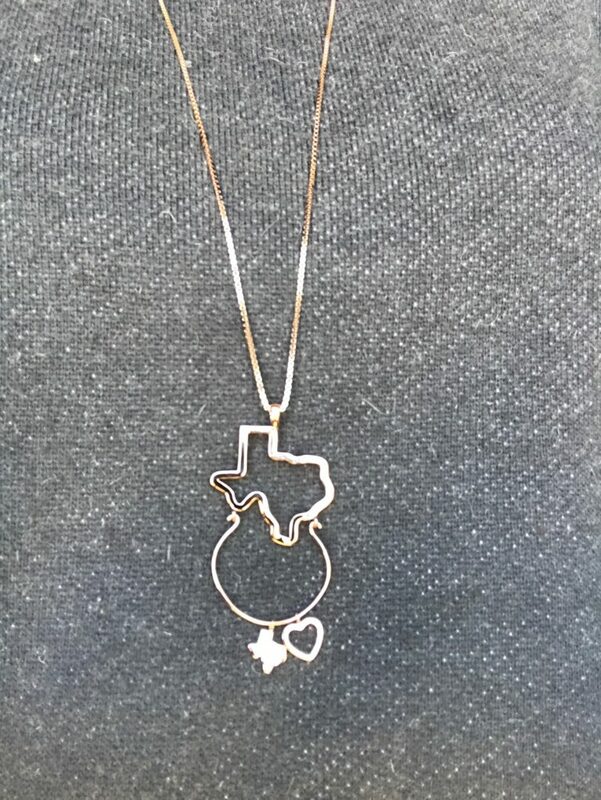 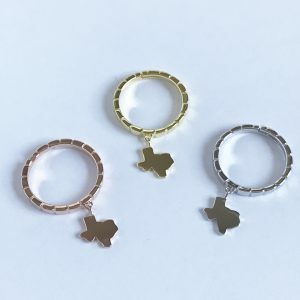 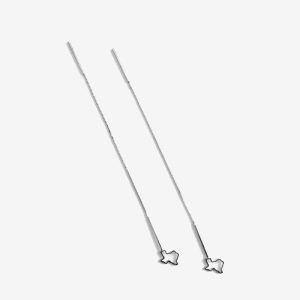 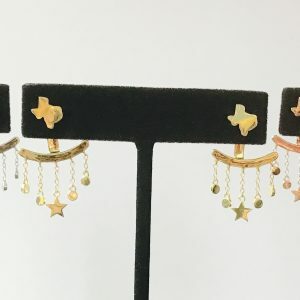 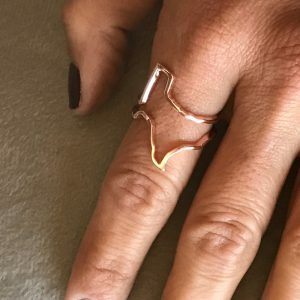 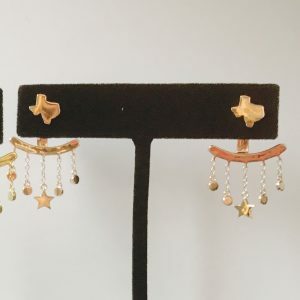 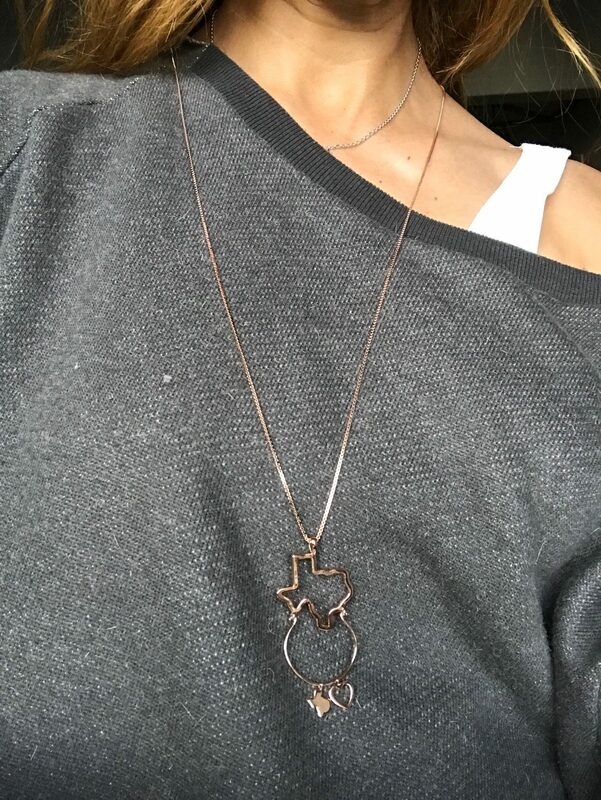 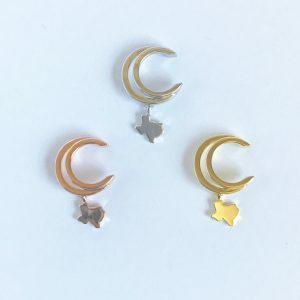 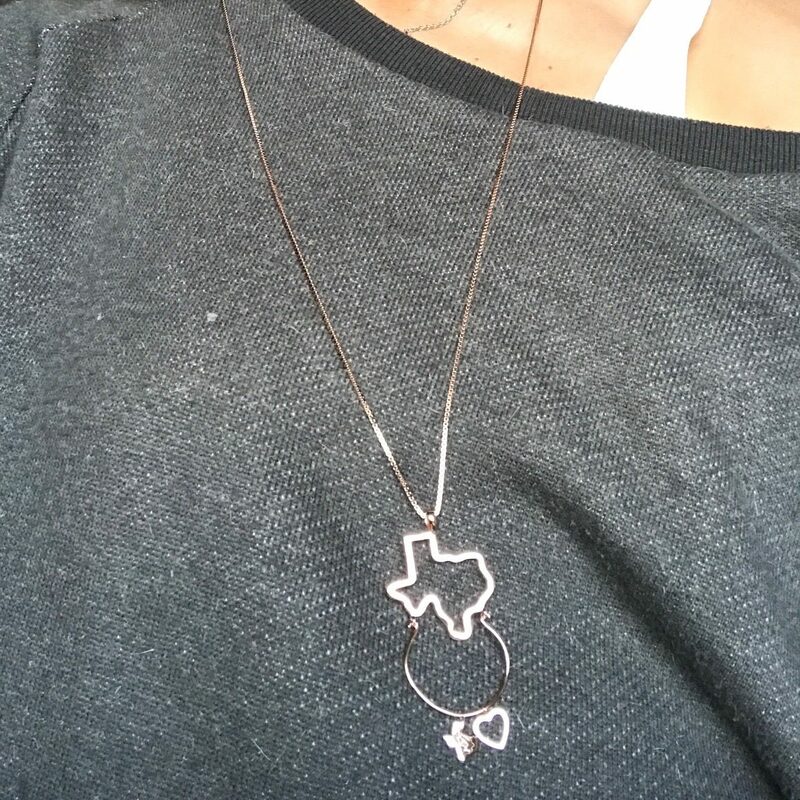 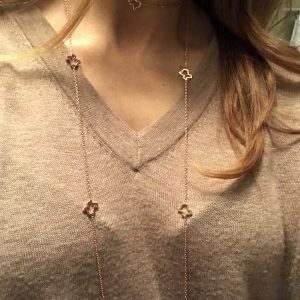 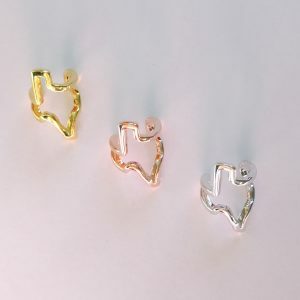 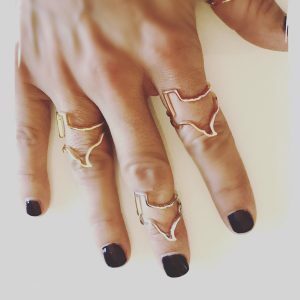 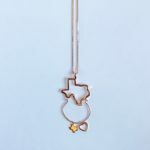 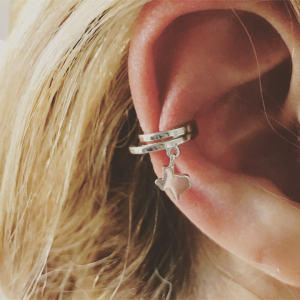 This adorable Texas shape charm necklace comes with your first two starter charms; one heart, one Texas. 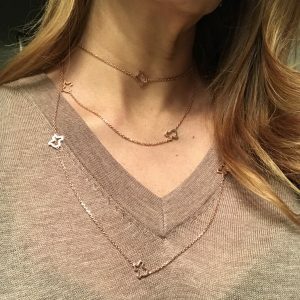 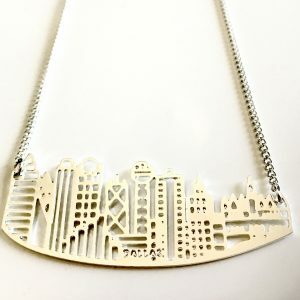 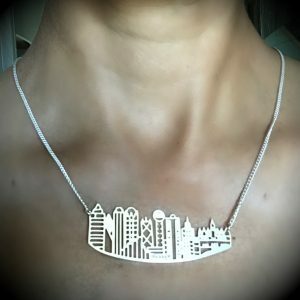 Add additional charms of your choice to complete your charm necklace style, theme, etc. 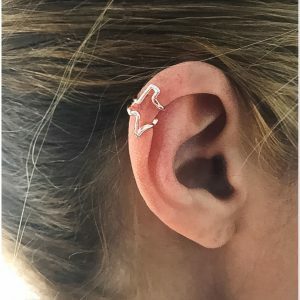 $3.75 will be donated to Save the Animals. 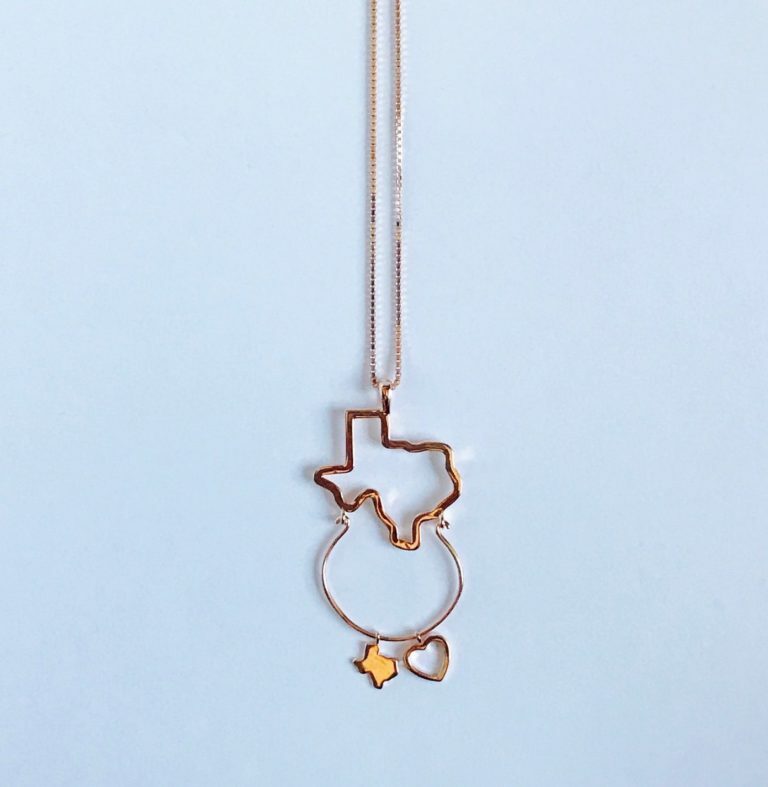 Oh charm necklace where have you been all my life? 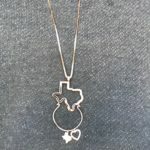 This adorable Texas shape charm necklace comes with your first two starter charms; one heart, one Texas. 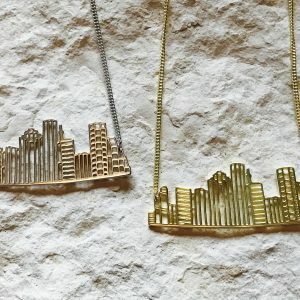 Add additional charms of your choice to complete your charm necklace style, theme, etc. 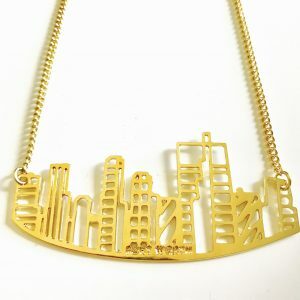 34 inch box chain.